DK40 Gold GR an environmentally friendly “green” (no antimony/bromine) coating powder designed for various types of electronic parts. It is formulated to provide good moisture resistance and good thermal shock protection for ceramic devices including resistors, capacitors and hybrid circuits. DK40 Gold GR also provides good contrasting legibility for laser mark applications. 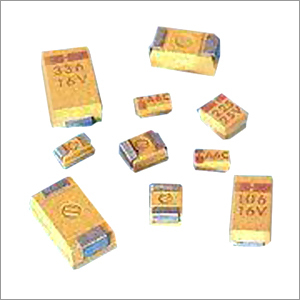 DK40 Gold GR is used in passive electronic components including varistors, resistors and inductors. It is also used extensive in thermal fuse applications.